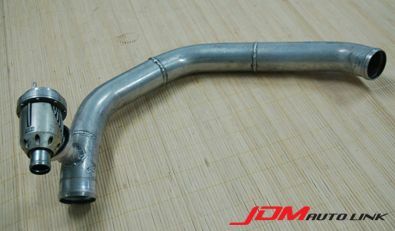 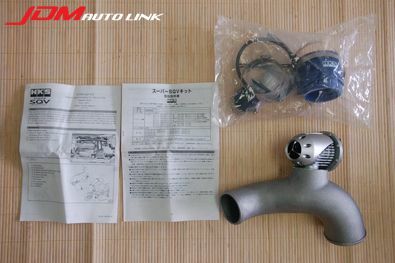 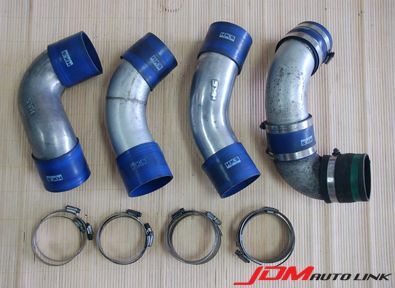 We have a set of pre-owned hard pipe kit off a Nissan Skyline R32 GT-R (BNR32). 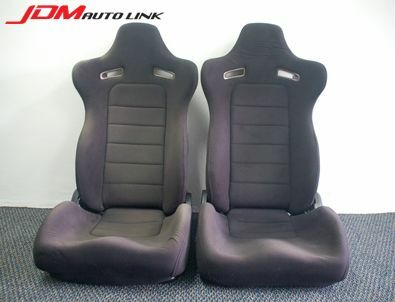 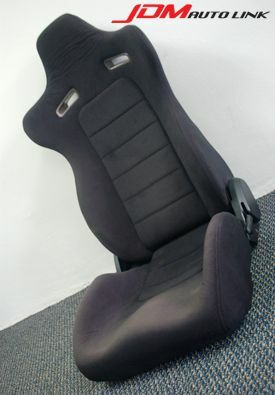 They are in great condition and comes complete with HKS silicone hoses and clips. 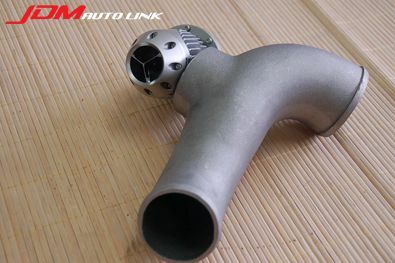 Two of the hard pipes have HKS stamps on them while the remaining two does not. 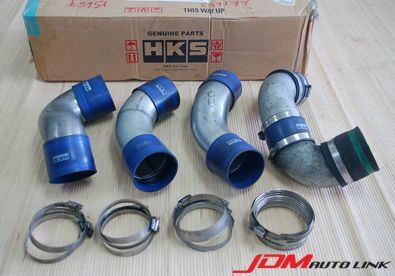 Hence, it is possible that only two of them are HKS items. 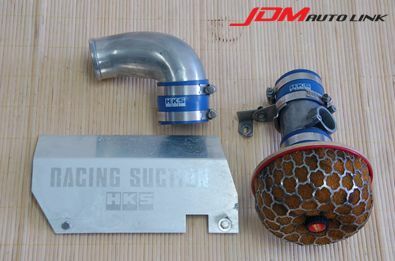 Set of pre-owned HKS Racing Suction Kit for the Suzuki Swift Sport (ZC31S). 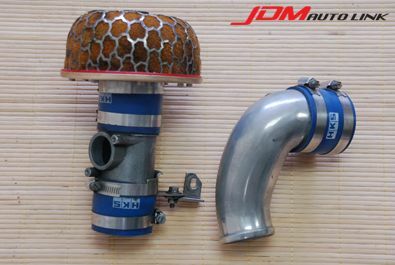 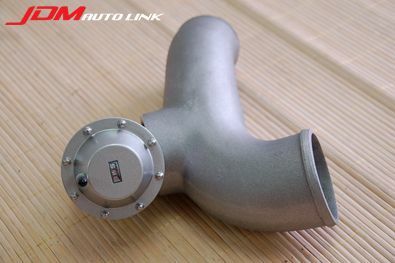 This is the newly re-designed Racing Suction Reloaded intake systems. 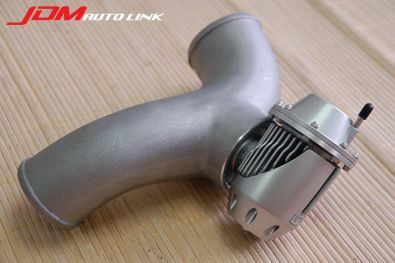 These intake systems feature HKS’ new Reloaded air filter assembly which maintains HKS’ race proven and patented Super Funnel design, and also incorporates new technical advances for improved performance and filtration. 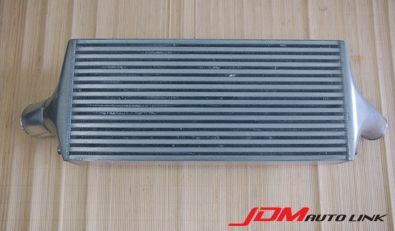 It utilizes HKS’ high-flowing wet 2-layer dual density polyurethane filter element for applications looking for the absolute in performance. 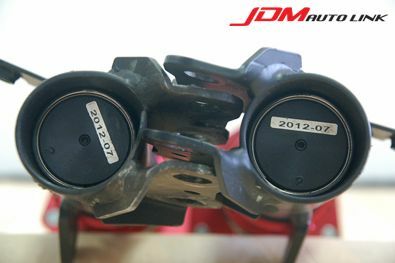 Contact us at sales@jdmautolink.net for more details on pricing and delivery. 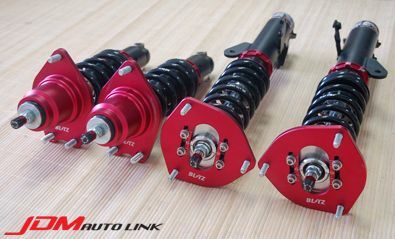 Set of pre-owned mint condition Blitz Damper ZZ-R Coilover Suspension Kit for the Toyota Celica (ZZT231). 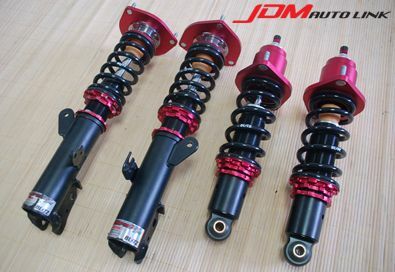 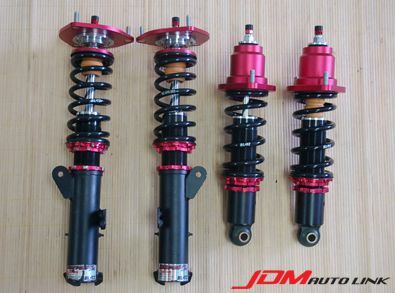 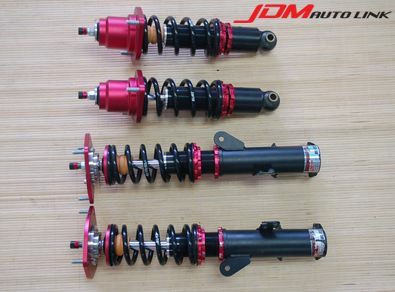 These are monotube coilovers with large 44mm diameter pistons. 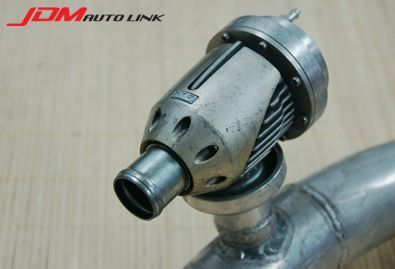 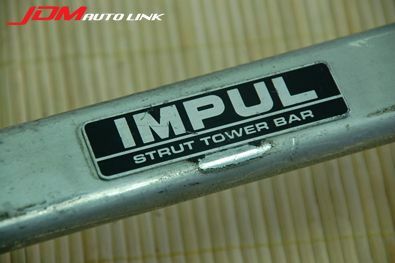 The body and upper mounts are constructed of aluminum and features 32 level damping force adjustment. 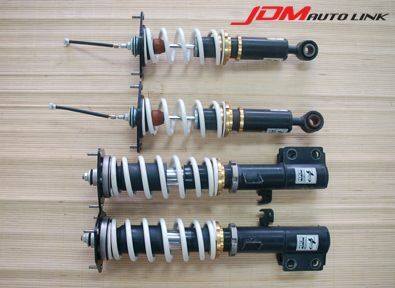 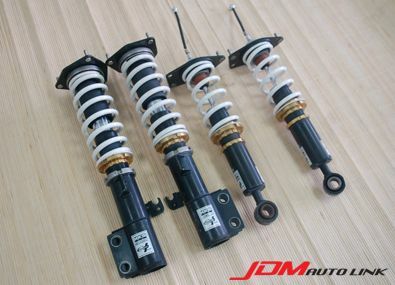 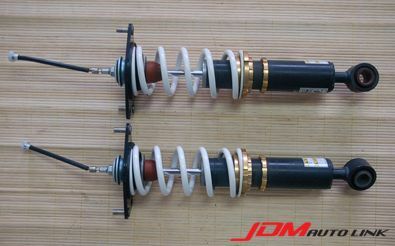 This particular set of coilovers are manufactured on July 2012 and was only used for 7,000km upon installation. 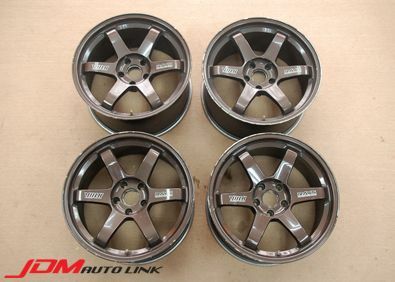 Thus it's as new as it gets for a used set. 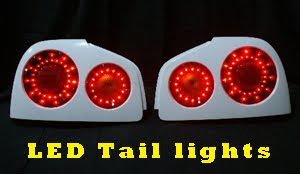 Email us at sales@jdmautolink.net for more details on pricing and delivery. 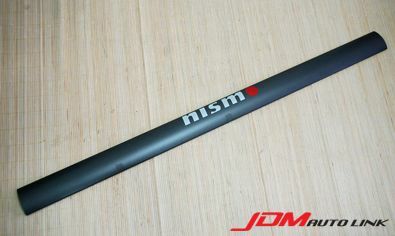 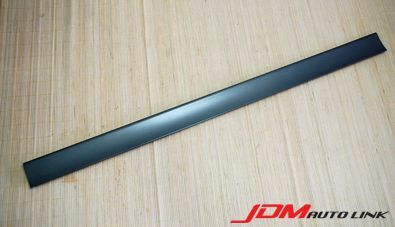 In stock, the Rear Spoiler Aluminum Blade off a Nissan Skyline R34 GT-R (BNR34). 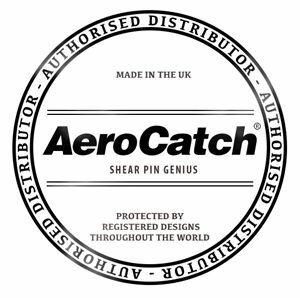 This would be great as a replacement or if you would like to incorporate it into your rear spoiler if you are running the fibreglass replica versions. 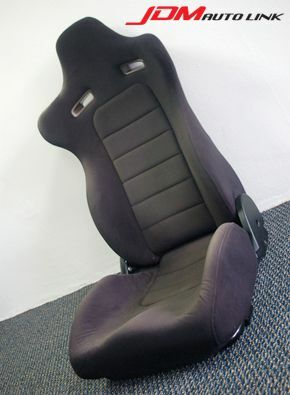 Fibreglass versions tend to bend over time. 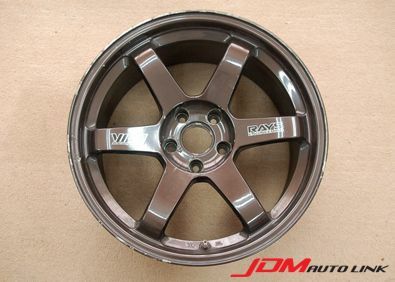 The wheels are in good condition without gutter rash or dents. 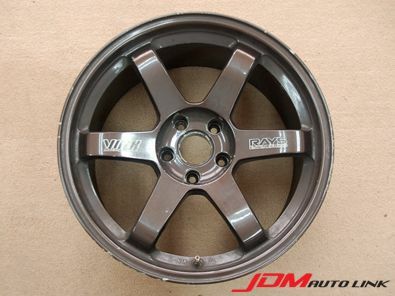 However, it'll need a coat of paint to freshen it looks. 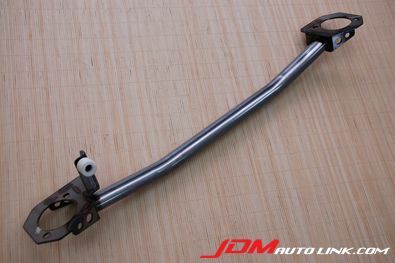 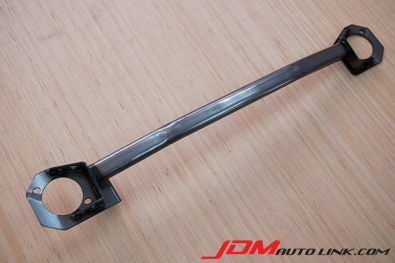 Brand new Midori Auto Front Strut Bar for the Nissan Skyline R33 GT-R (BCNR33) and R34 GT-R (BNR34). 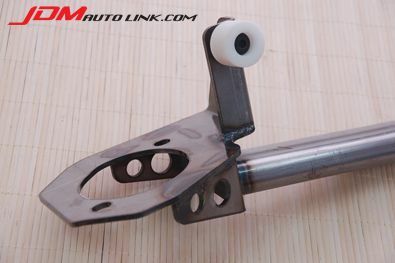 The strut bar will come complete with Brake Cylinder Stopper (BCS). 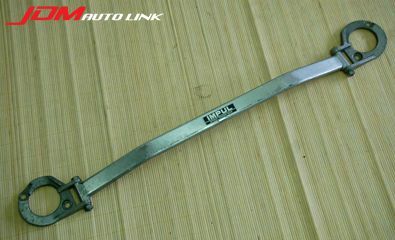 This is a brand new old stock hence would benefit from a good polish to restore it. 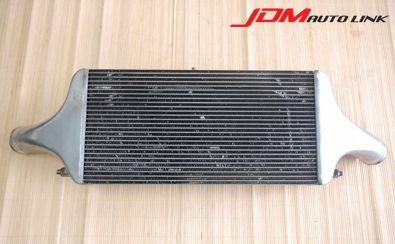 Set of mint condition massive HKS GT 4 Layer Intercooler. 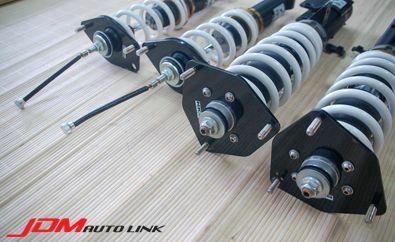 This unit measures 320mm X 710mm X 130mm. 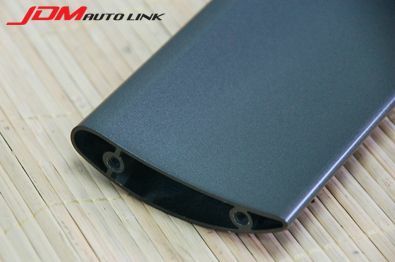 That's right, it has a huge 5.1" thick core. 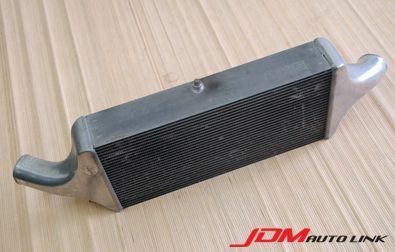 Very rare to come by and perfect for massive cooling for high horsepower application. 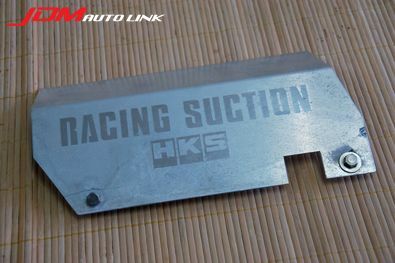 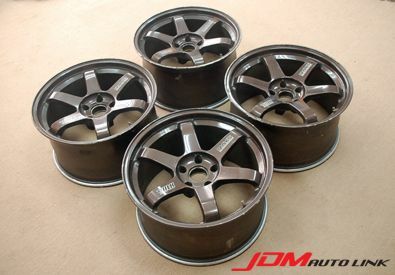 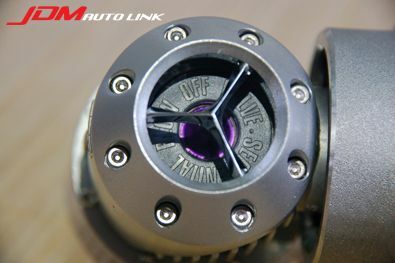 Set of HKS Super SQV IV Racing for the Nissan Skyline R34 GT-R (BNR34). 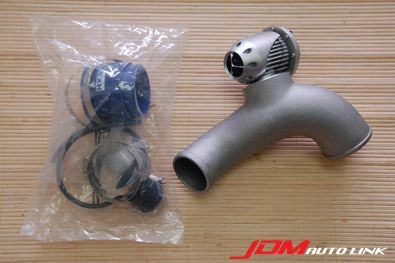 This kit is adapted from a billet single valve design. 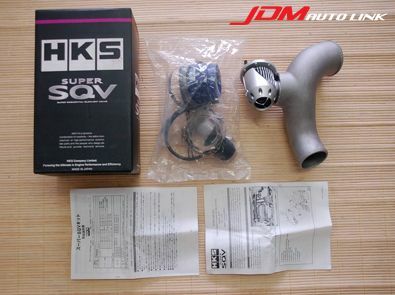 Note that this is the higher range of HKS SQV and it provides highly stable operation even at a high boost range which is perfect for high horsepower application. 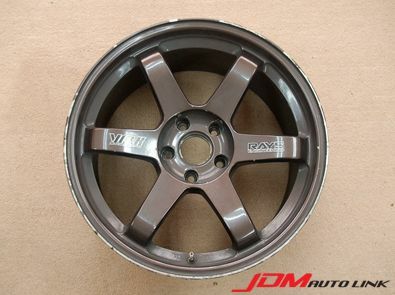 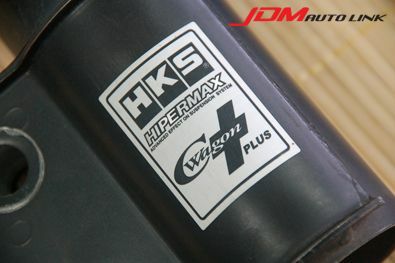 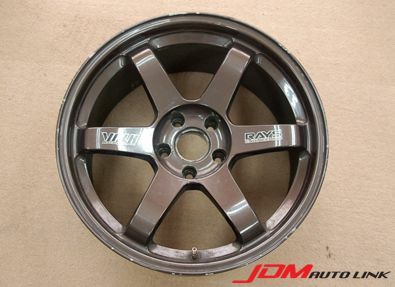 Set of mint condition HKS Hipermax C-Wagon for the Toyota Wish (ZNE/ANE10G). 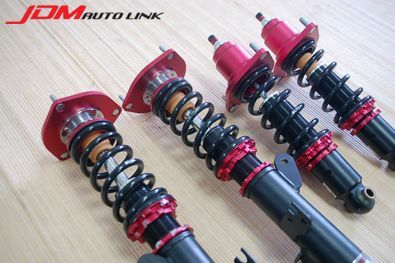 This set of coilovers features30 step damping adjustment to match driving conditions. 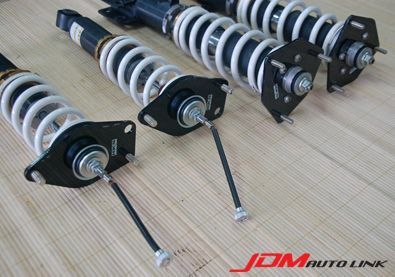 It is constructed via a single tube system for improved damping power. 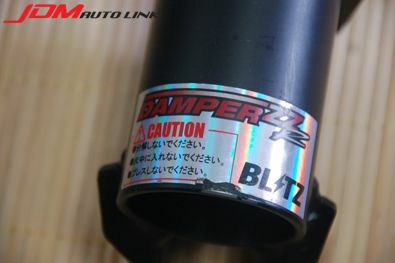 It also have enlarged piston diameter enabling finer damping control. 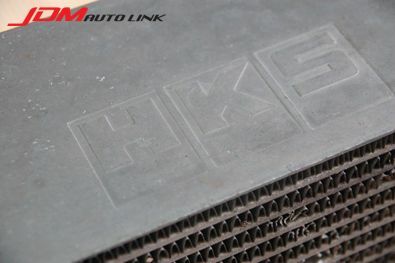 Set of mint condition massive HKS 3 Layer Intercooler. 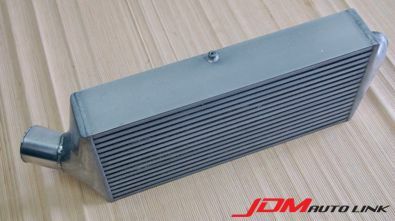 This unit measures 600mm X 300mm X 113mm. 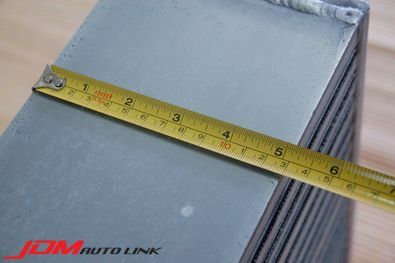 That's right, it has a huge 4.5" thick core. 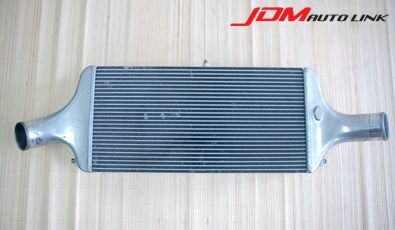 Very rare to come by and perfect for massive cooling for high horsepower application.